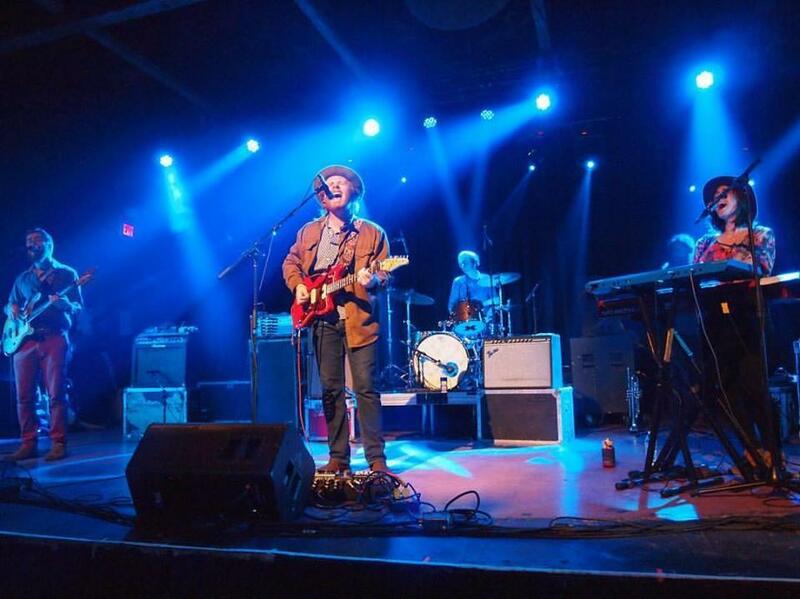 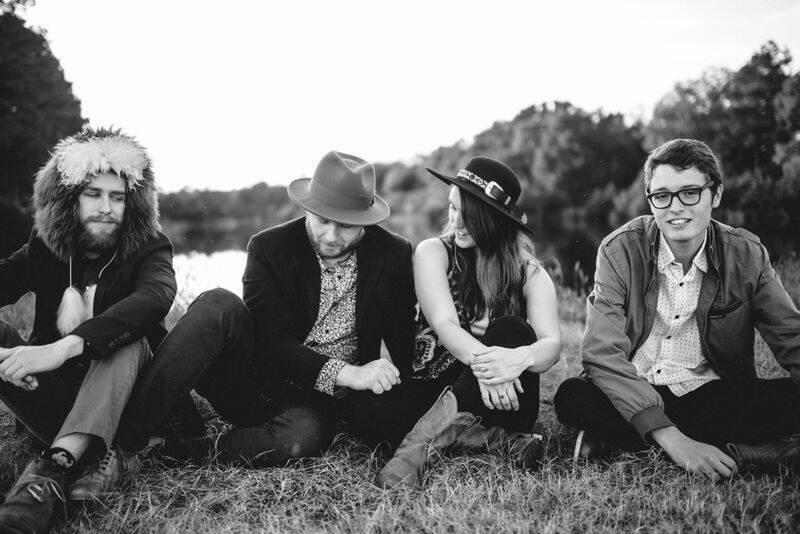 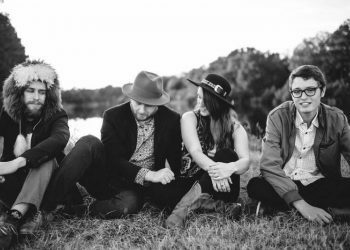 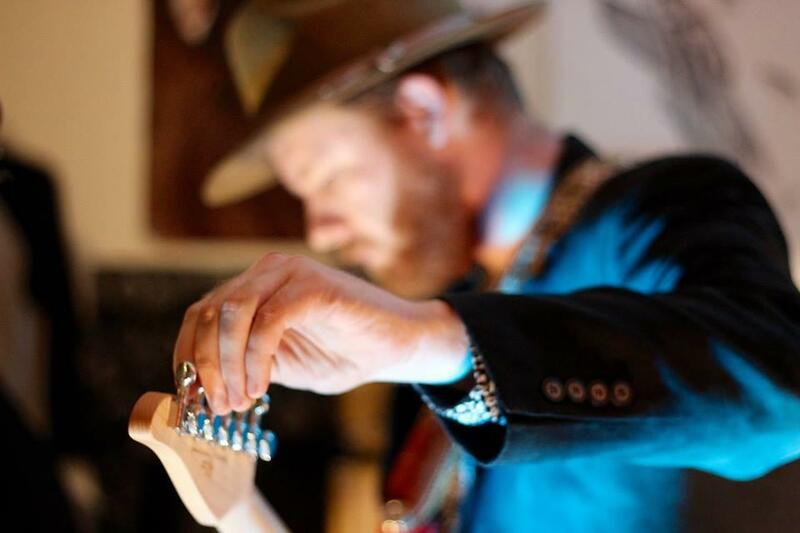 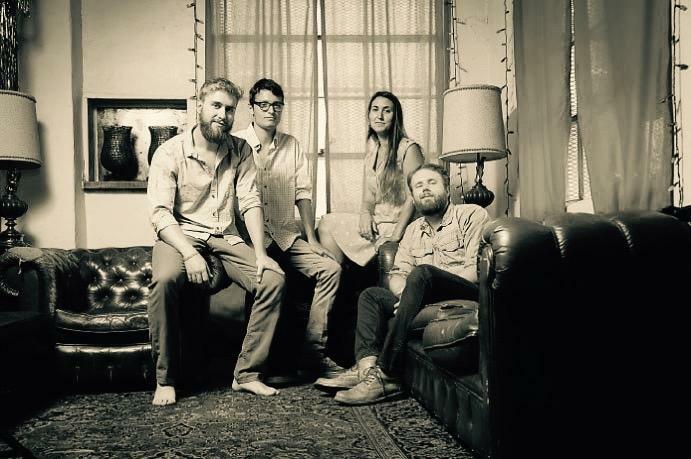 After a horrific crash while on tour last year—in which a semi truck hit and flipped their tour van, injuring all band members and crew—caused an unexpected delay, Charleston's The High Divers at long last released Chicora, their follow-up to 2015's Riverlust, on March 2, 2018 via True Blue Records. 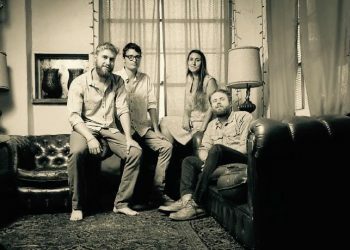 Chicora takes its name from the Charleston neighborhood the band calls home, and it's fitting, given they did all the recording in their living room. 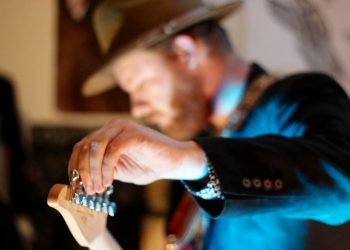 And although the album was already finished before the van accident, it also serves as a reminder of the community that rallied around the band in its time of need.